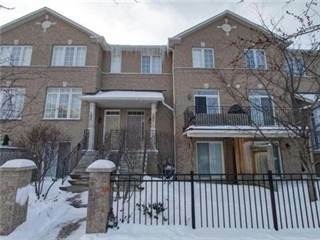 Find great condos for rent in Richmond Hill, ON on Point2 Homes. 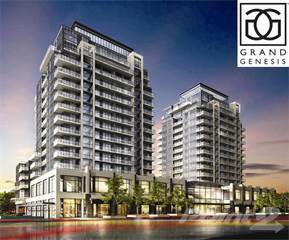 Our apartment locator tool makes it easy for you to find a perfect Richmond Hill, ON rental home by allowing you to compare prices, neighborhoods and features. 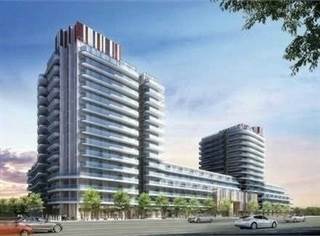 Moreover, you can get in touch directly with a Richmond Hill, ON real estate agent and learn all there is to know about the local housing market.